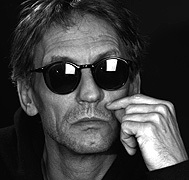 It is quite difficult to chronicle the musical history of Manuel Göttsching and his broad influence over contemporary electronic music. Göttsching was a significant presence at the outset of many of today's well-established modes of musical expression and continues to inspire artists and audiences alike through his prolific musical innovations. 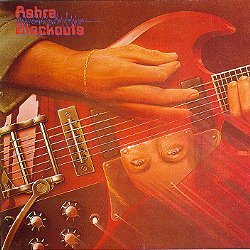 In Berlin of 1970s Germany Manuel Göttsching along with Hartmut Enke and Klaus Schulze formed the band Ash Ra Tempel. 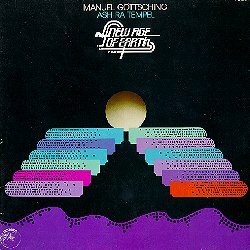 With its free flowing improvisations and instrumental excursions their music embodied the spirit of the times as it showcased Göttsching's psychedelic guitar work. 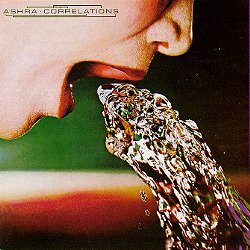 Because of the use of cosmological imagery in their music, the style was conveniently labled "Kosmische Rock". 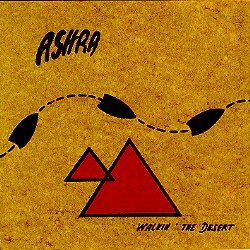 Ashra was the second phase Ash Ra Tempel, where Manuel Göttsching (often as a solo artist) refocused the project's vision and began to concentrate more heavily on electronics and the idea of sequencing synthesized sounds into continuous musical compositions. 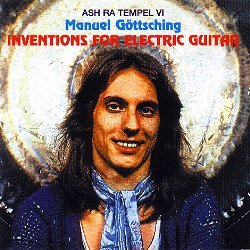 With an ever evolving line-up, Göttsching had always been the focal point of Ash Ra Tempel. 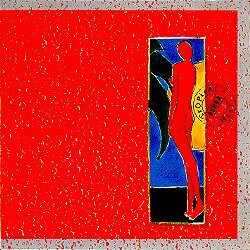 But at the outset of the Ashra era (and the subsequent solo recordings), Göttsching was literally a one-man band, later backing his guitar explorations with synths and sequencers which made his music sound cleaner and more pleasantly meditative. 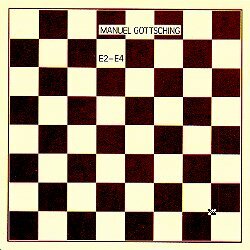 Somehow enduring the more conservative musical landscapes of the 1980's, Göttsching re-emerged in 1984 with the minimalistic composition E2-E4. 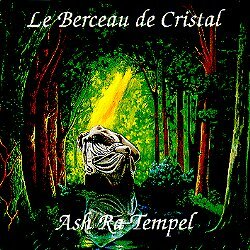 Equally a masterpiece of minimal music, this composition remains a seminal building block in the subsequent development of styles ranging from techno and house to electronica and contemporary ambient music. More recently, Göttsching has been occupied with performing live concerts throughout the world as well as working alone and in collaboration in the recording studio - each album revealing another approach to music. 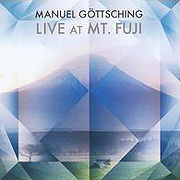 In Summer of 2008, Manuel Göttsching will travel to the United States for two performances. His stateside concert debut will be made in New York City at Lincoln Center on 15 August 2008 as the centerpiece of the Wordless Music Series, and in Philadelphia on 16 August 2008 at The Gatherings Concert Series. 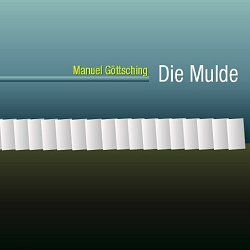 In New York Manuel Göttsching will perform live his classic album E2-E4 while in Philadelphia he will perform "Die Mulde" - as well as his greatest hits released as Ashra and Ash Ra Tempel (including selections from Inventions for Electric Guitar, New Age of Earth and Blackouts among others).